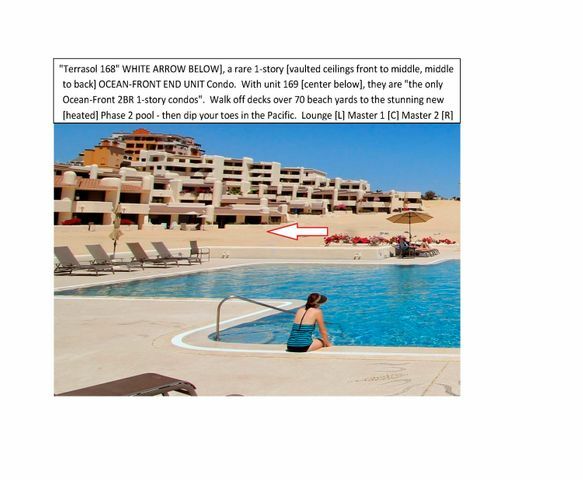 The Terrasol Condo is a large condominium complex and beach resort in Cabo San Lucas, Mexico. 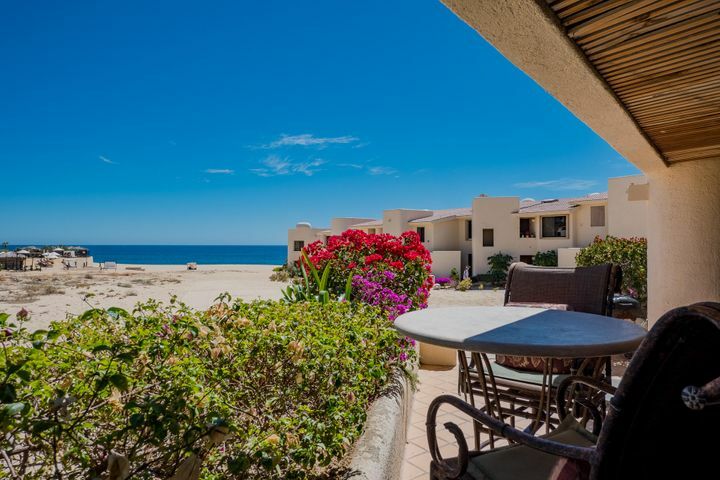 The compound’s beachfront property provides direct access to the Solmar Beach. 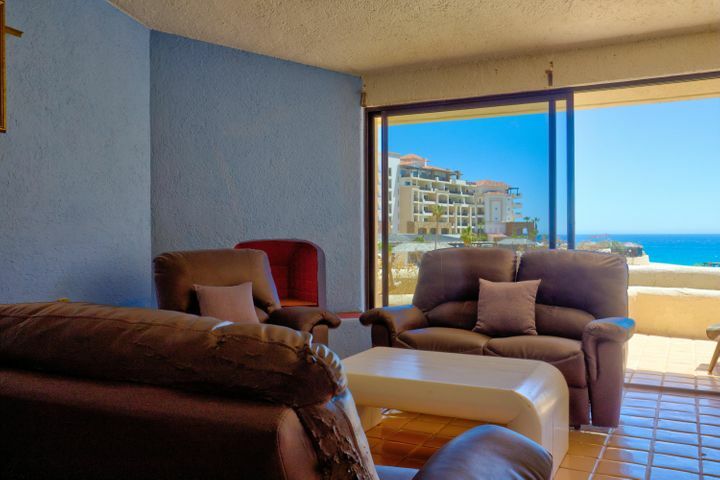 The beach provides breathtaking views of the ocean you can enjoy while lounging in the pool area or while relaxing at your own apartment unit. Residents have an easy access to the Downtown area where there are many restaurants, tourist attractions, schools, and shopping malls. The beach resort has 5-star amenities, full-service concierge staff, and recreational facilities open to residents and guests. The residential development of Terrasol has multiple buildings built through the years. Each building has several residential units with different floor layouts. 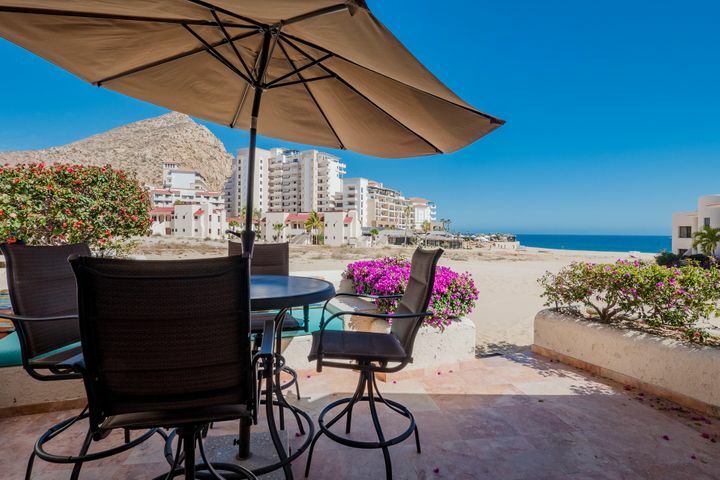 Real Estate in the community range from one to three-bedroom condominiums, and penthouse suites. The Terrasol Condominiums and Beach Resort offer a variety of amenities for residents and guests visiting the complex. 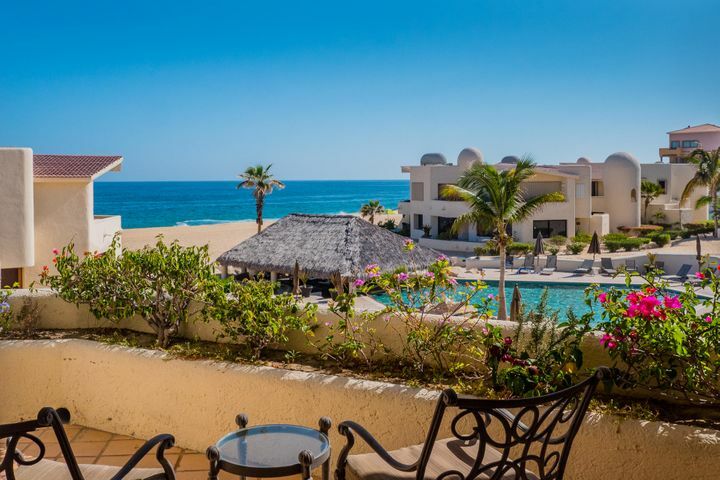 The resort has 5-star facilities and full-service concierge staff. 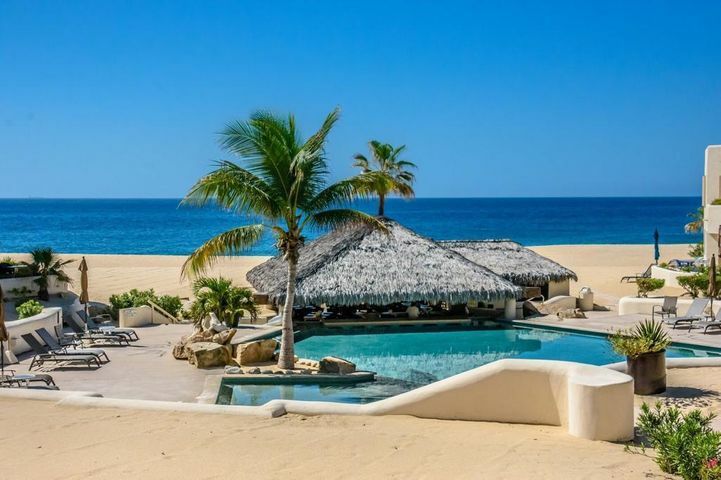 There are two swimming pools in the property, and one of them has a poolside palapa serving snacks and cold beverages. The staff provides property management, housekeeping, and 24-hour security ensuring guests have a comfortable stay in the resort. 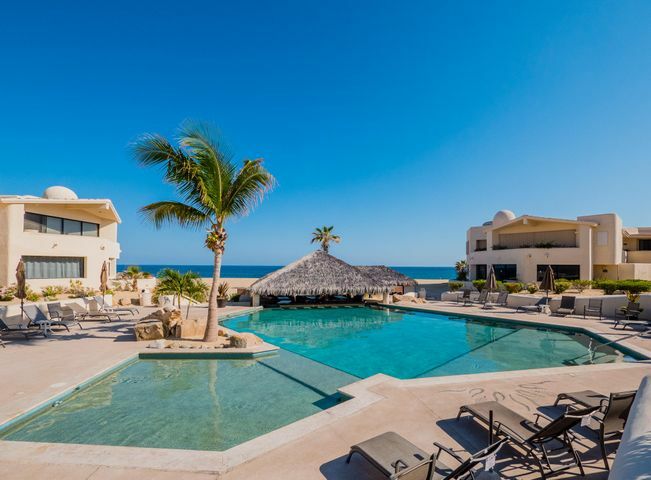 Other amenities in the condominium include a clubhouse, poolside bar, restaurant, tennis courts, library, and beachside facilities. North of the neighborhood is a commercial area with several stores, restaurants, and the Plaza Embarcadero shopping mall. 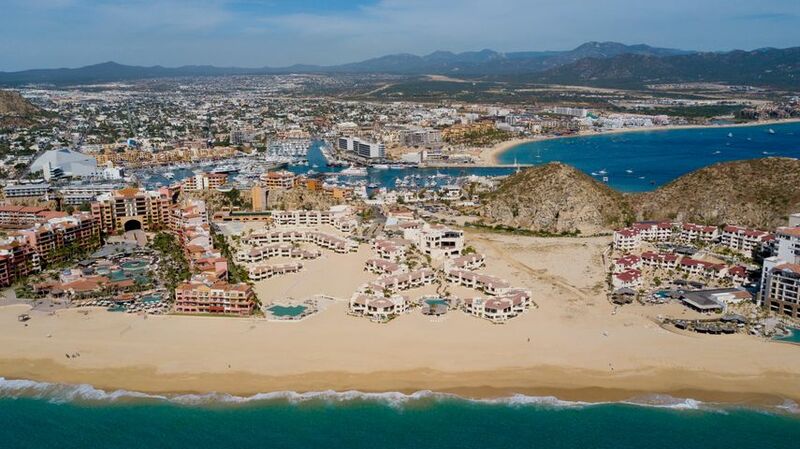 The Marina is next to the mall and if it’s your first time in the area you should visit the Dolphin Center or go on an ocean tour with Cabo Adventures. If you are planning to purchase a home in the Terrasol Condominium and move in with your kids, you have several schools you can consider for them. Schools in the area are mostly in the central part of Cabo San Lucas. There are several private and international schools in the city perfect for foreign families living in the property.